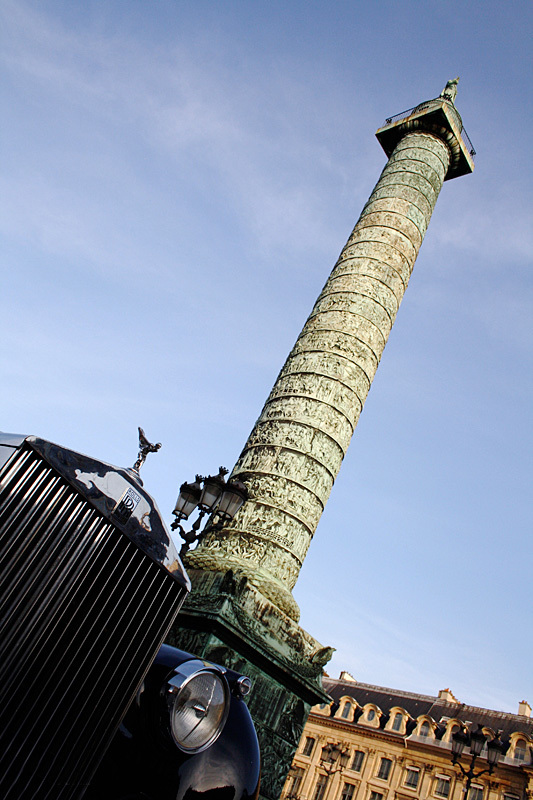 Cécile Collin comes from a family of classic car collectors and importers. 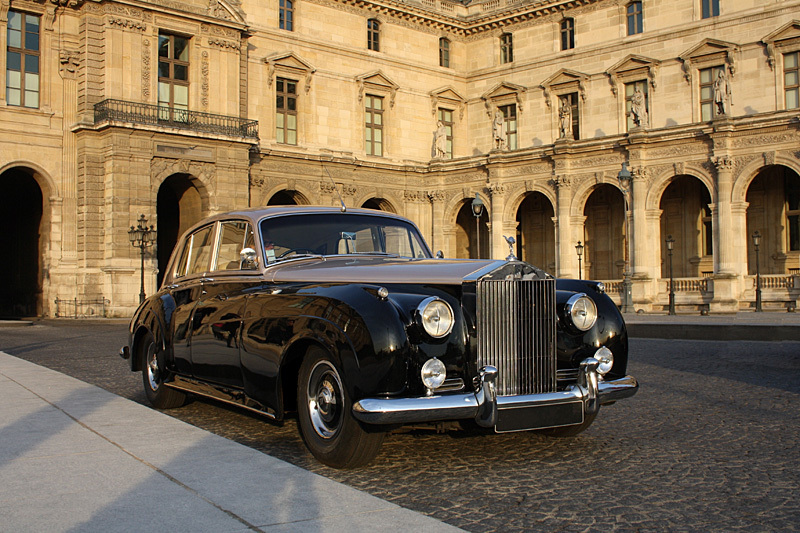 Her family started the classic luxury car company, Cecil Cars, which become one of the most respected businesses in France. 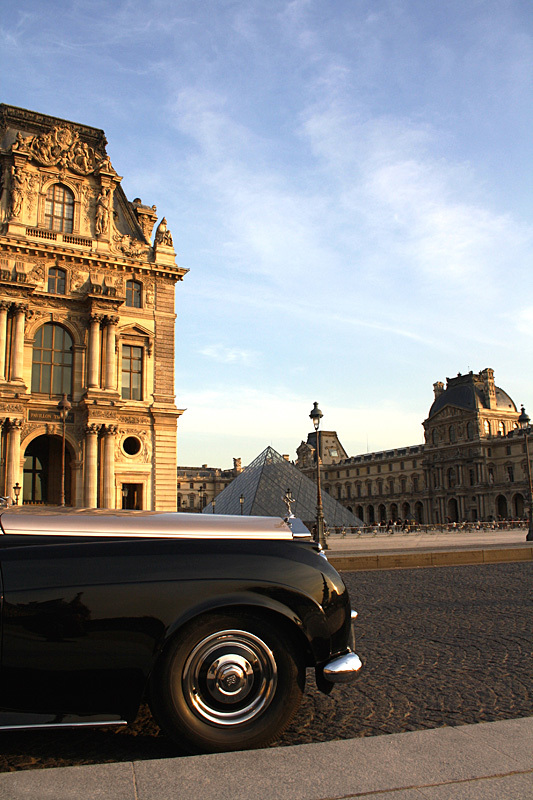 Cécile grew up in a world of luxury and beautiful cars in Paris and has since followed in the foot steps of her parents, pursuing her own dream of showing the true beauty of Paris to others. 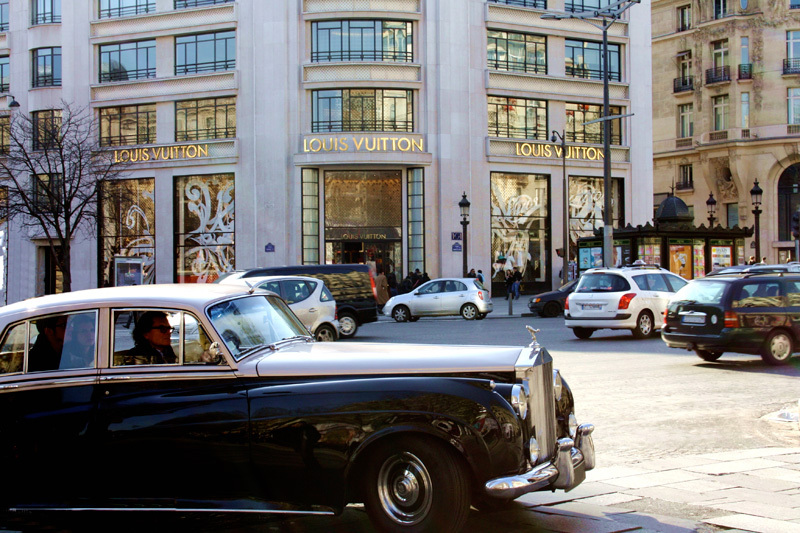 After having successfully completed her Masters degree in Business Marketing and Management in Luxury industries, she has set out to establish her own company, Rendez-vous a Paris. 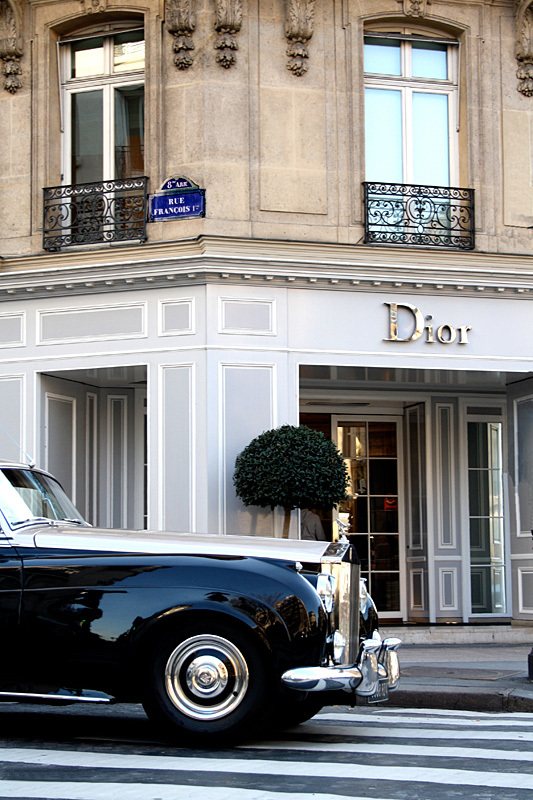 After much research and experience in the world of luxury business, Cécile has decided to create a company incorporating her love for Paris and its history. Having grown up with her parents working with many foreigners from around the world she has a knack for bringing her culture to others in the most elegant of ways. 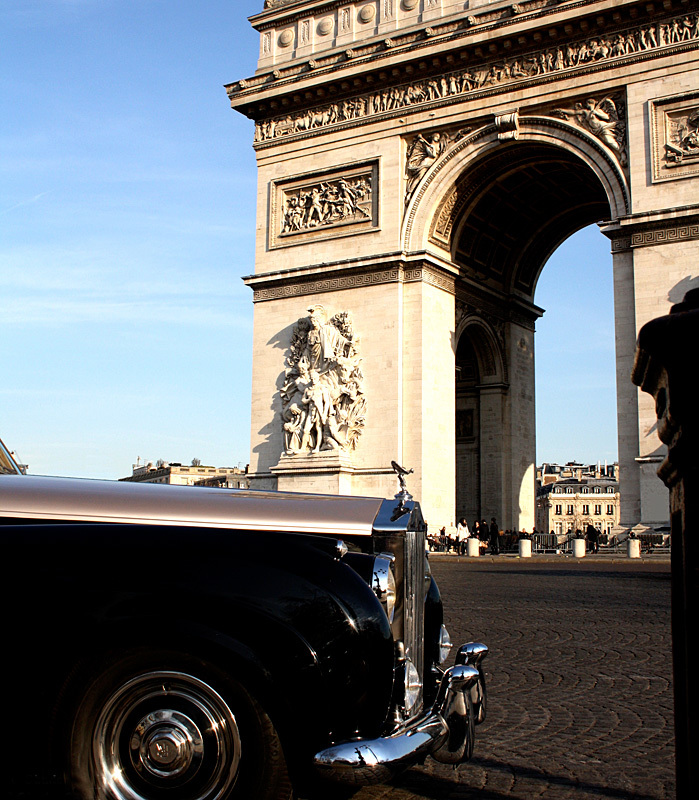 Cécile Collin is dedicated to giving you the most beautiful experiences that Paris has to offer. 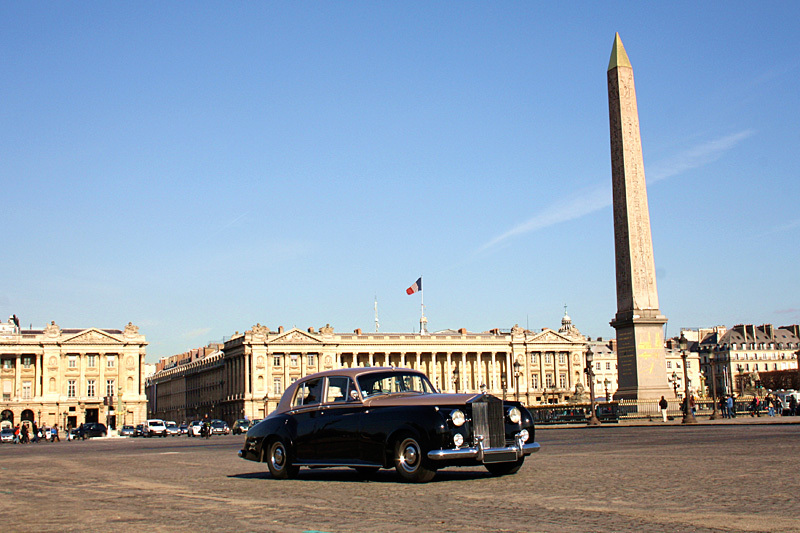 In booking a tour with Cécile in her Rolls Royce, you have a chance to see the best of Paris. Please don’t hesitate to contact Cécile and her team for further information and details.